There are a number of reasons you may want to keep track of your vehicles. Many business owners will track their vehicles in case one is stolen or to be aware of the movements of their employees. Parents often put a tracker on their child’s car in order to make sure they are where they say they are and that they are safe. 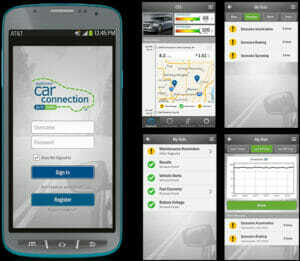 You may just want to track your car for peace of mind. Regardless of why you want to track a vehicle, GPS systems are easily installed and can be controlled remotely with your phone or computer. A GPS, short for global positioning system, uses satellite data to pinpoint its location. 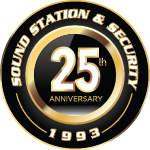 Sound Station and Security has a number of GPS options and can expertly install one so you can always be aware of where your vehicle is.